This house is truly a must see! 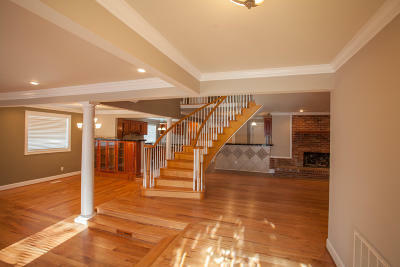 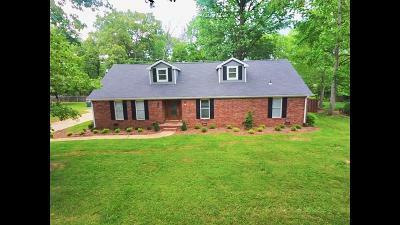 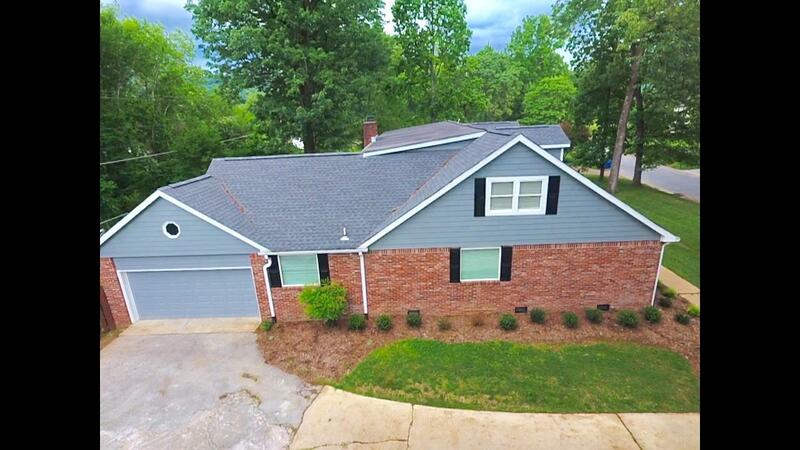 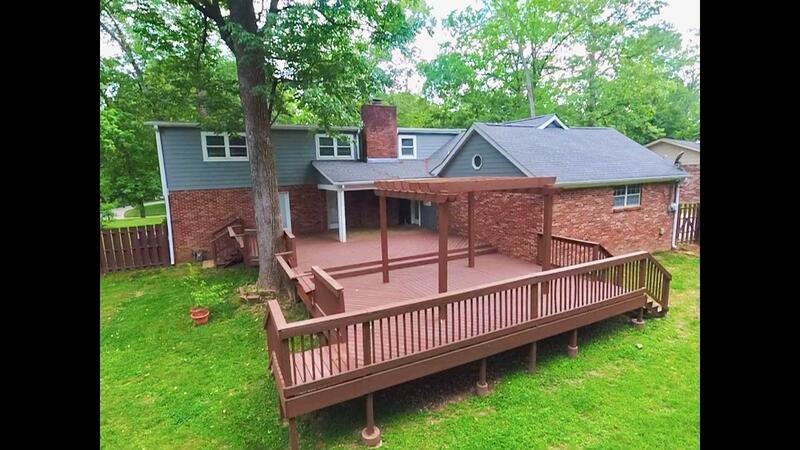 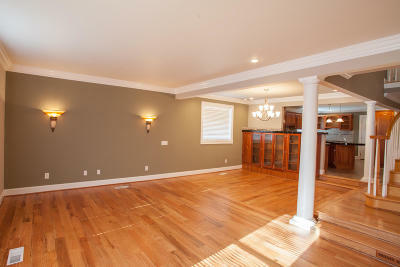 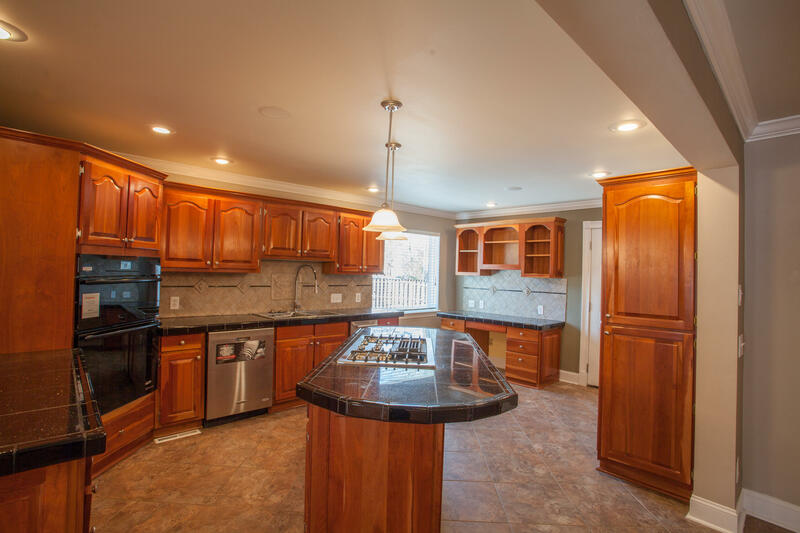 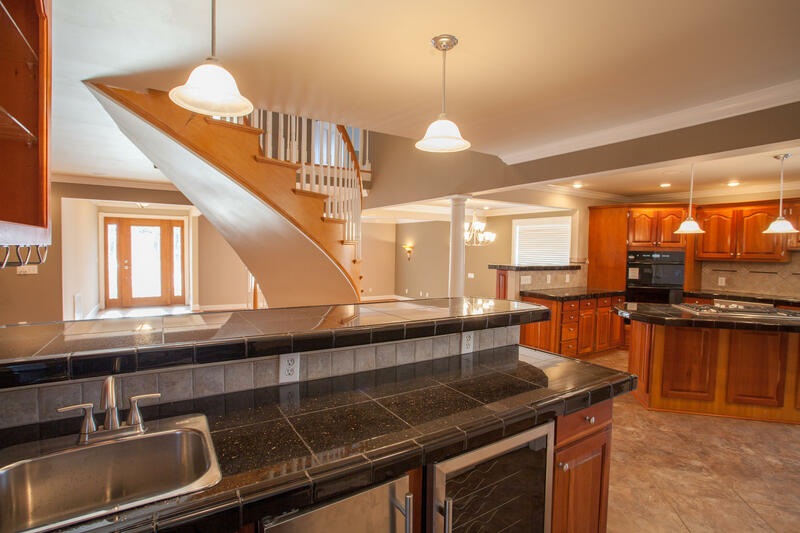 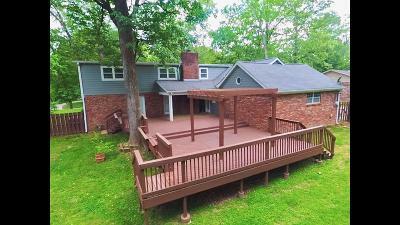 It is a large house, great for entertaining and loaded with extras! 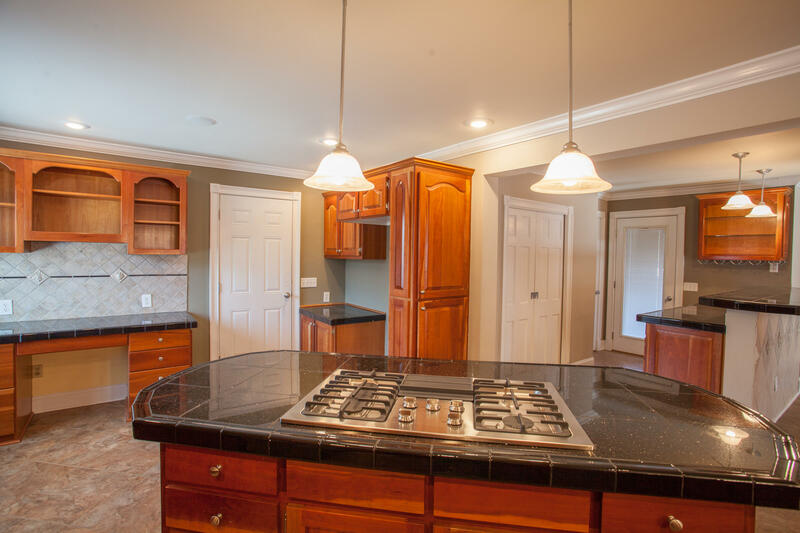 The kitchen large and open and is perfect for the home chef with a downdraft gas cook top, a large island perfect for food prep.. 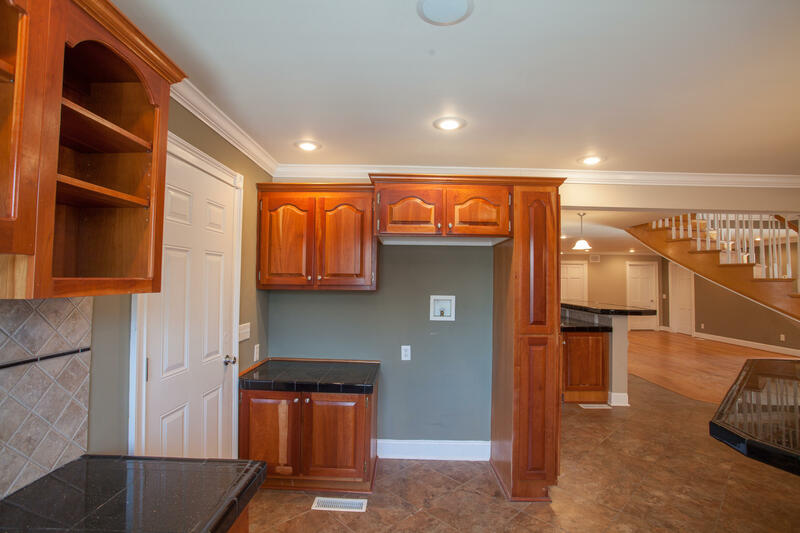 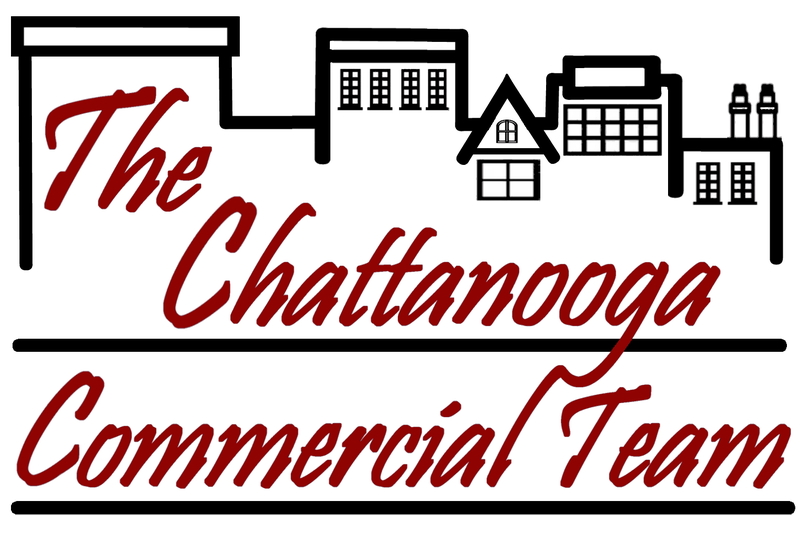 The kitchen and wet bar have all new appliances including a convection oven, trash compactor, dishwasher, wine cooler, and separate ice maker. 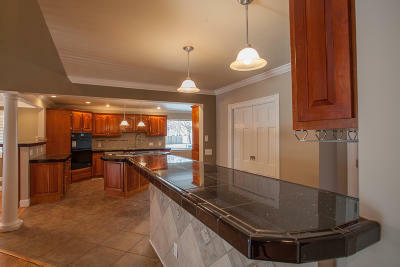 The kitchen looks out into the dining and living area. 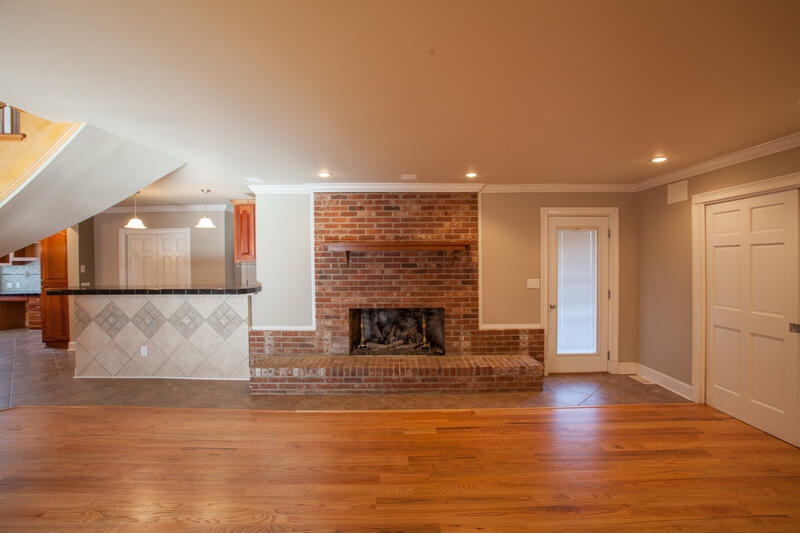 The den has a large fireplace with gas logs. 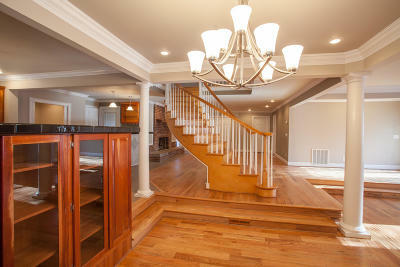 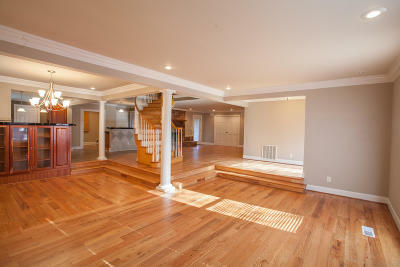 The living area has sound system wiring, and newly finished hardwood floors. 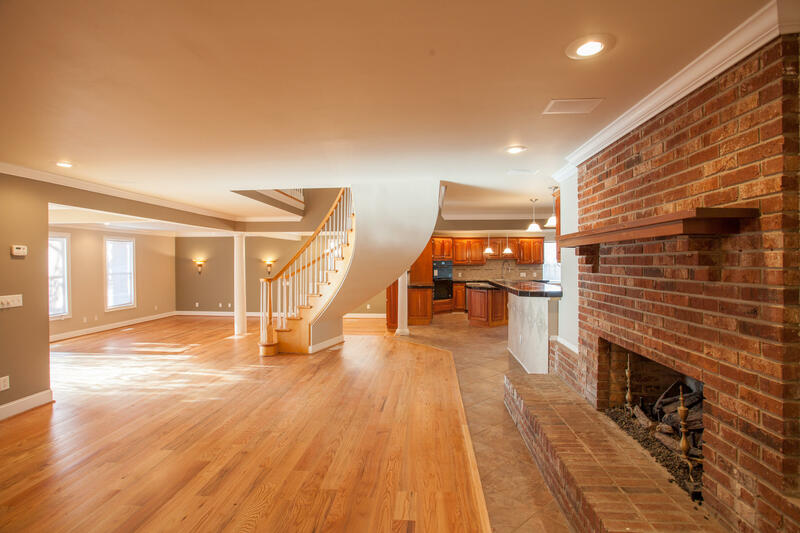 The open floor plan make this a great house for entertaining! 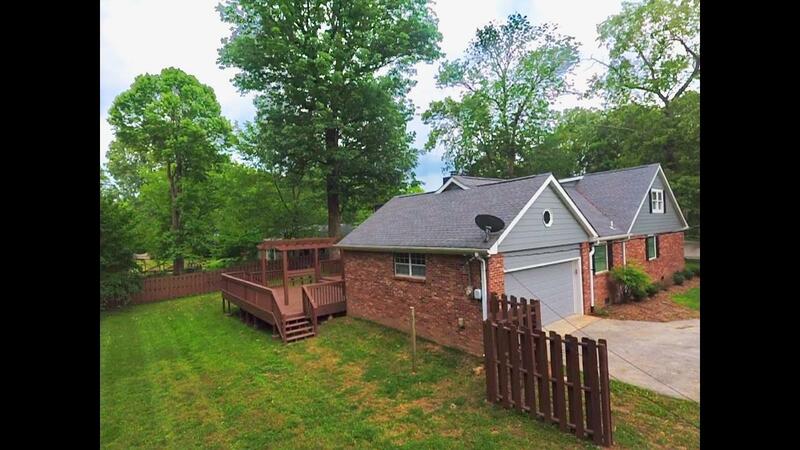 There is also a large partially covered deck out back with wiring for a hot tub. 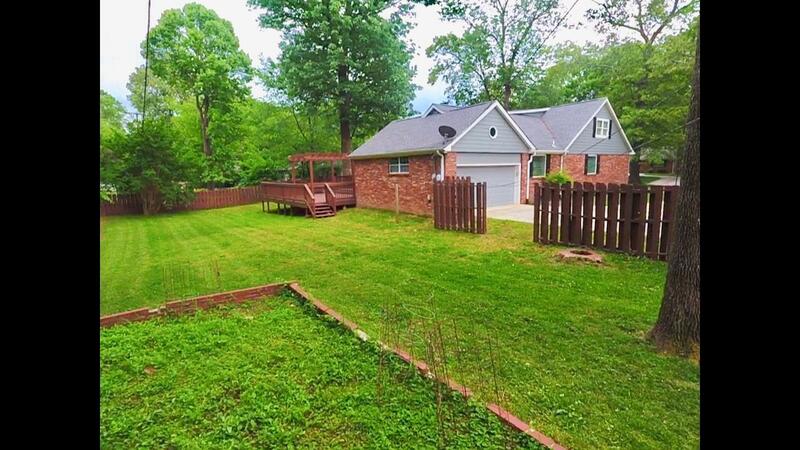 The house has new landscape out front and a spot for a garden in the large fenced in back yard. 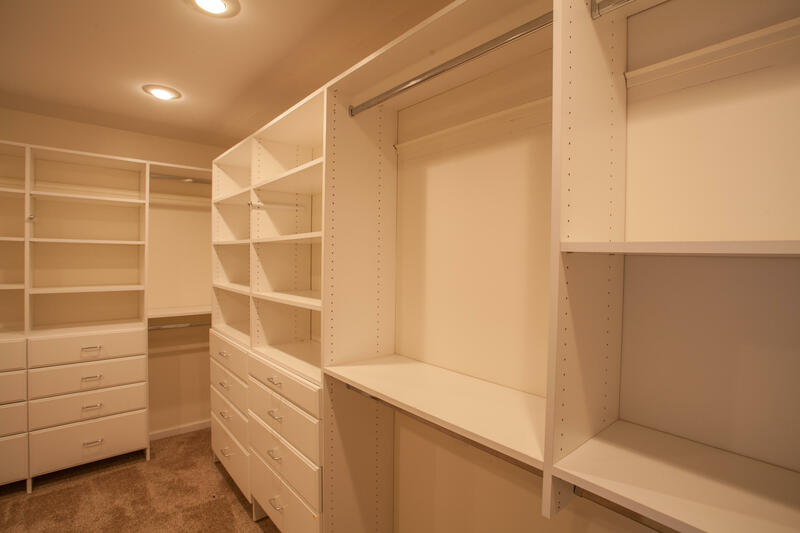 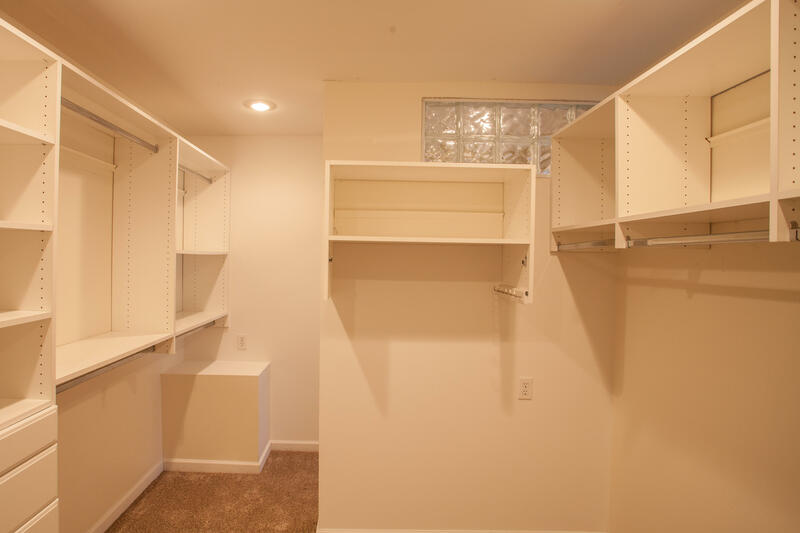 The master is on the main level and boasts a very large walk-in closet with lots of built- shelves, racks and drawers. 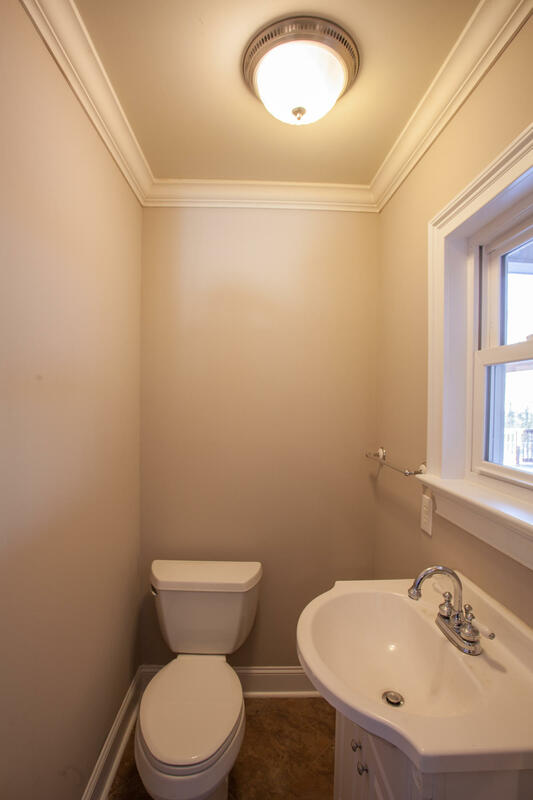 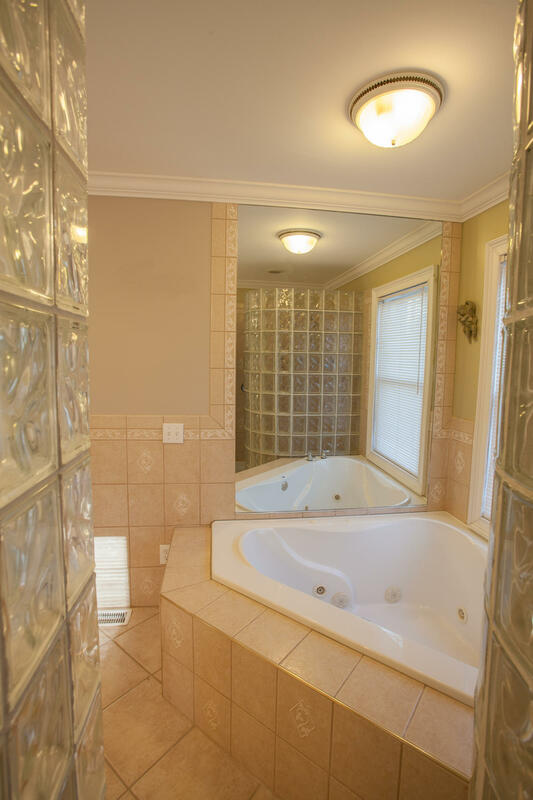 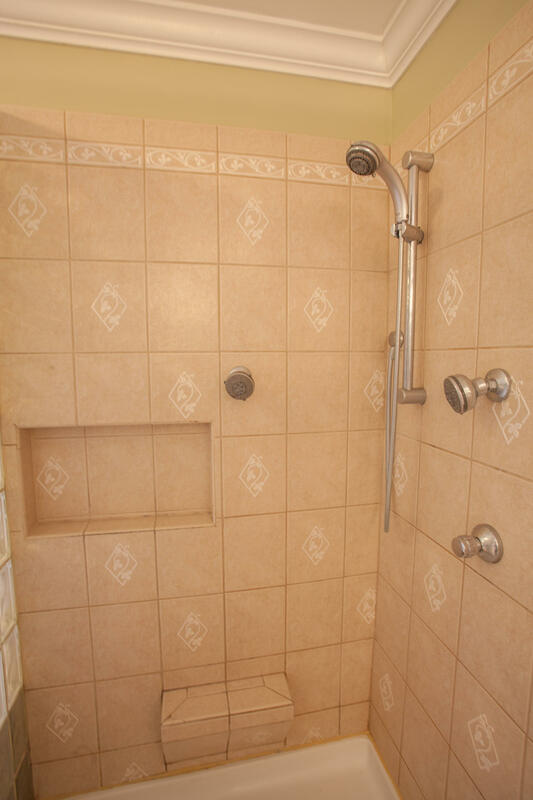 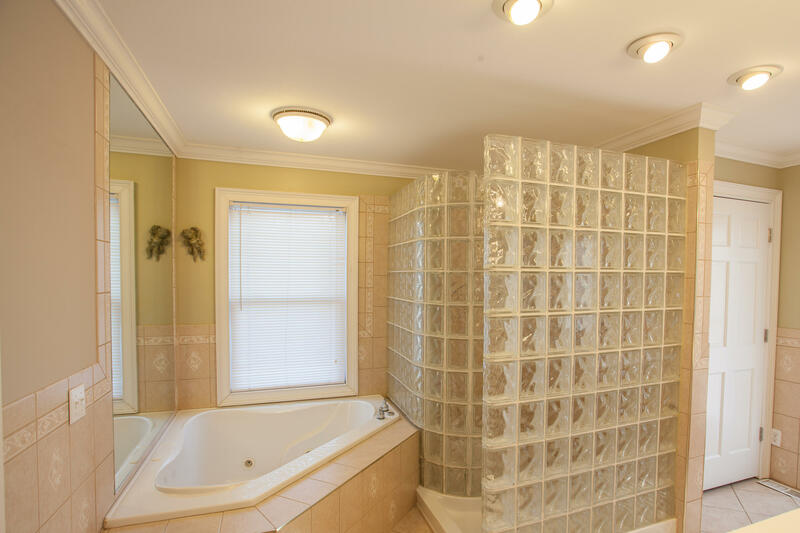 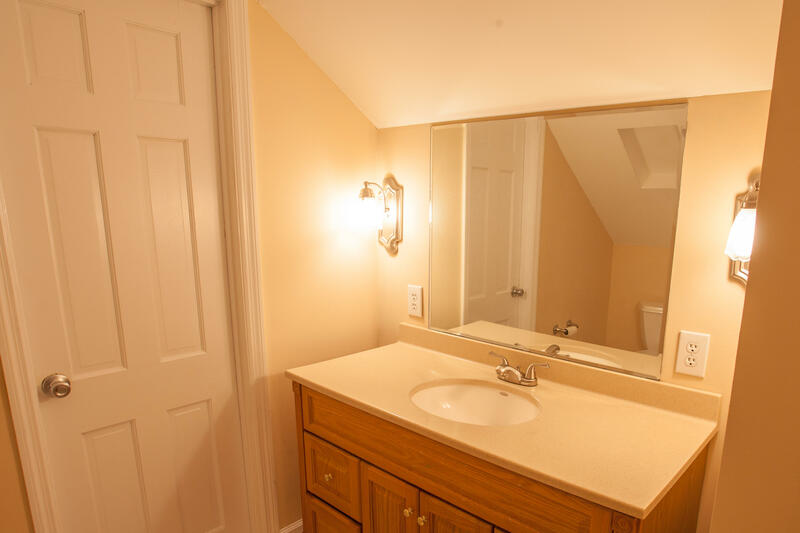 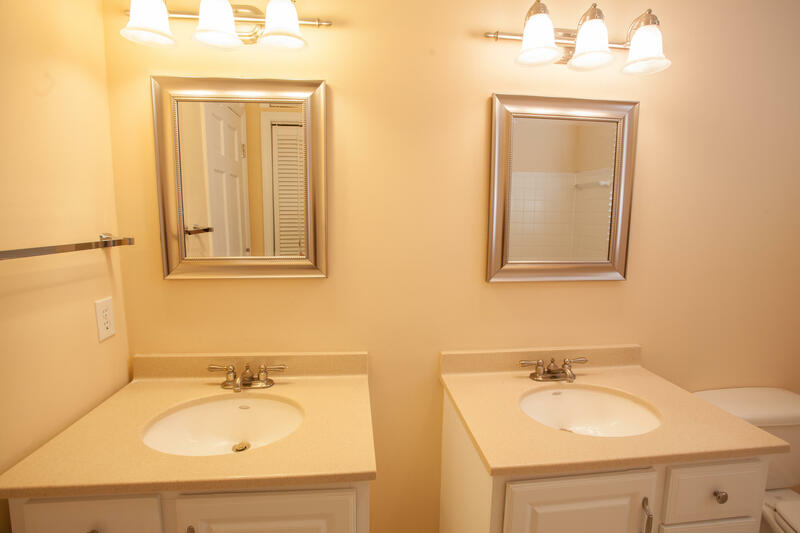 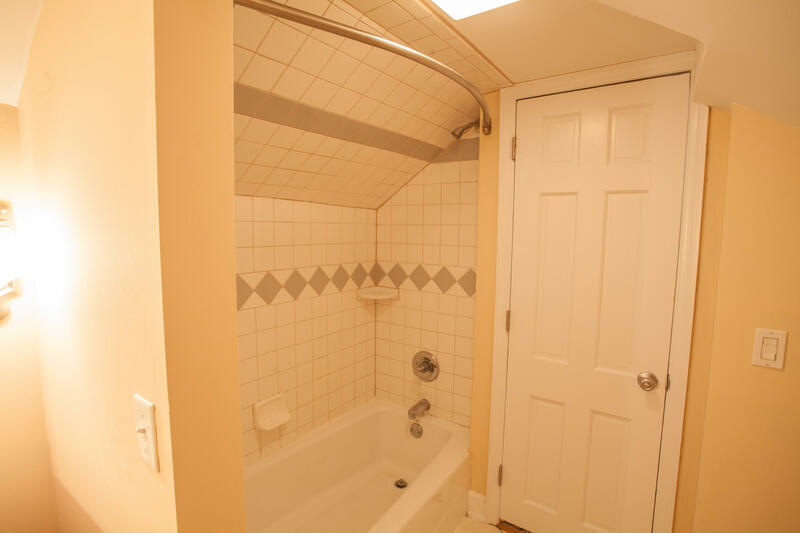 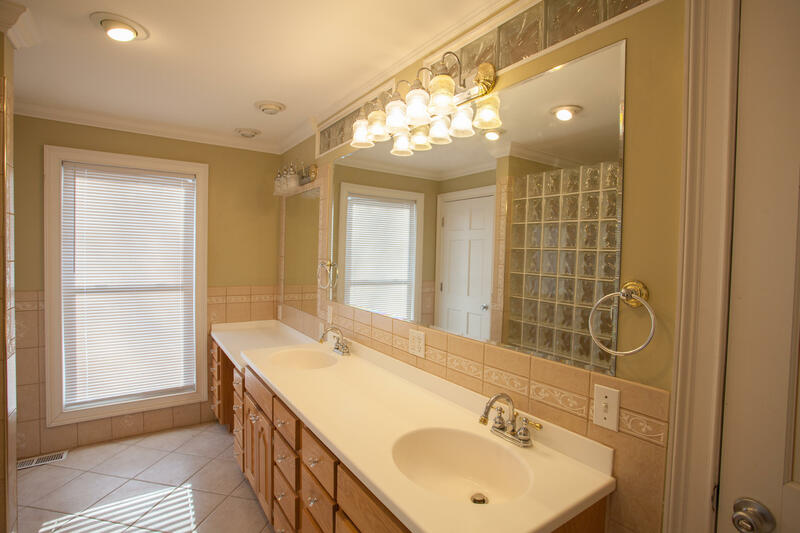 The master bath has a jetted tub and separate tile shower. 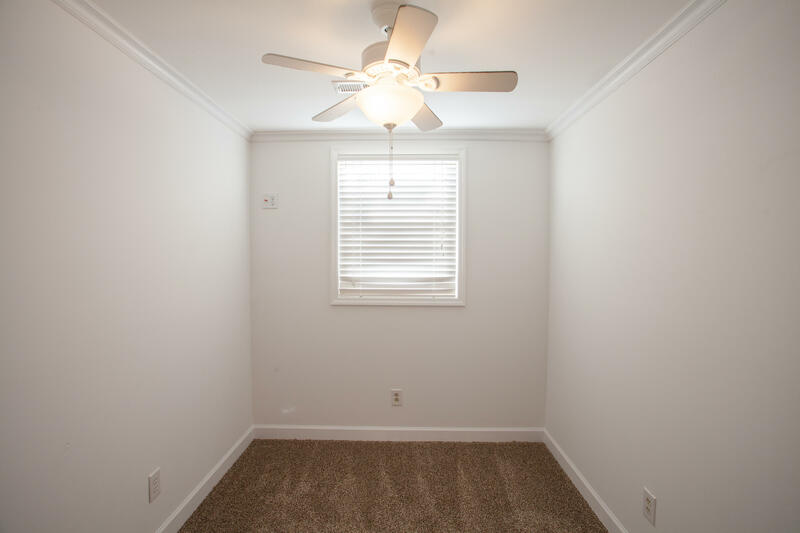 Also on the main level is another room that could be used as a bedroom or an office. 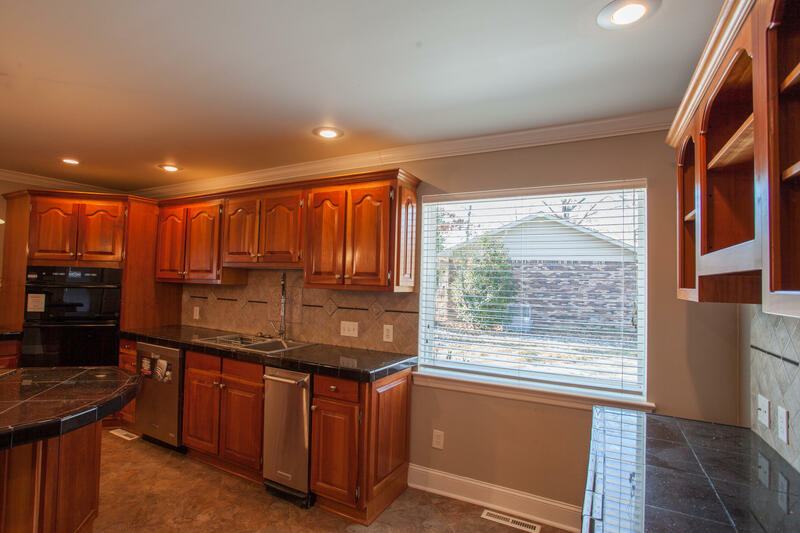 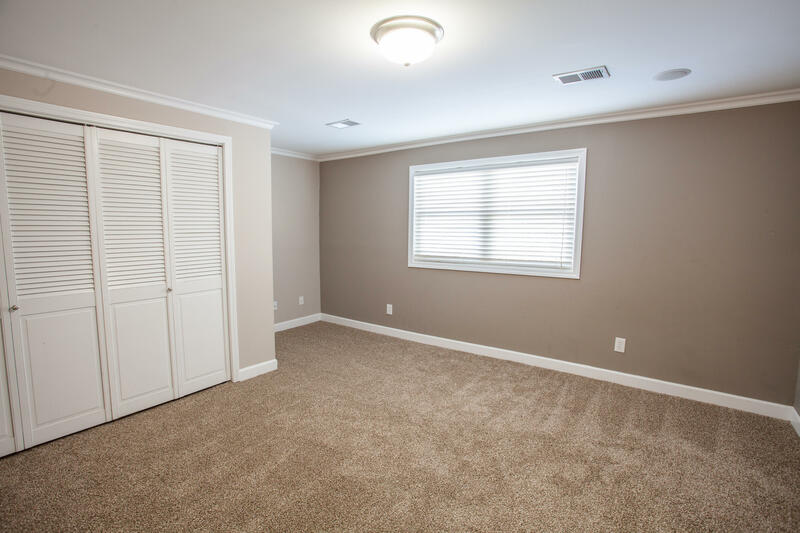 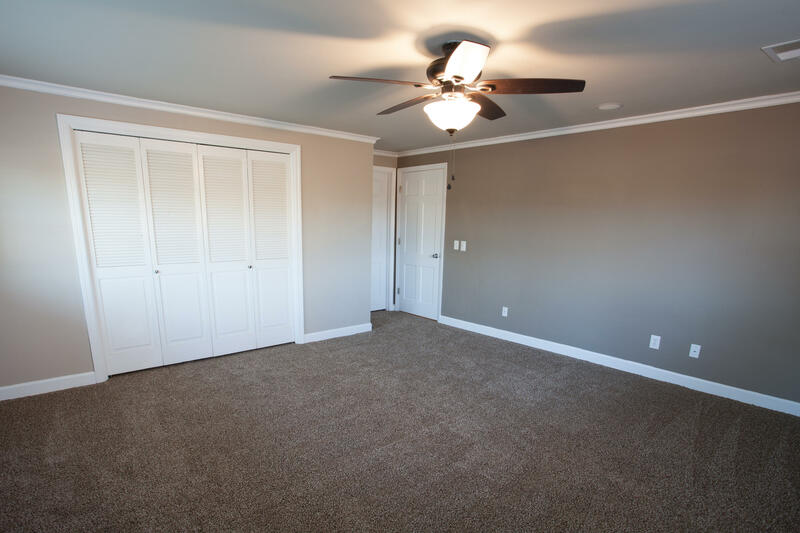 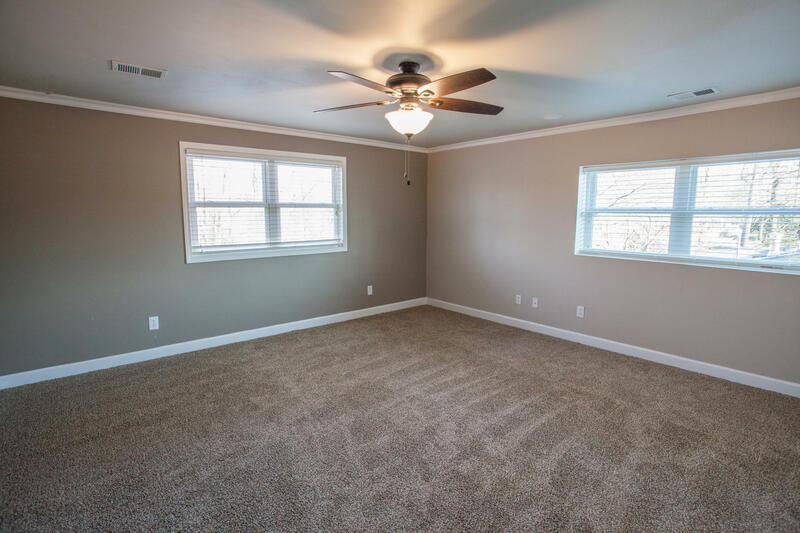 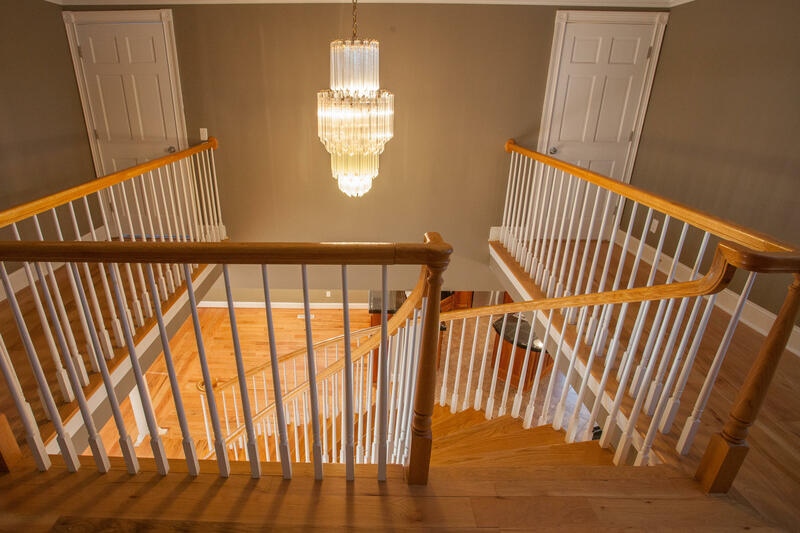 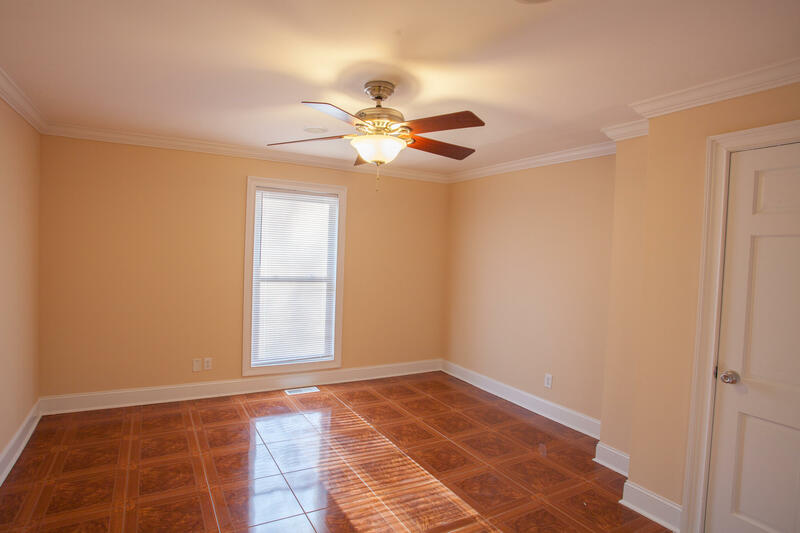 Upstairs are three large bedrooms with brand new carpet and two baths. 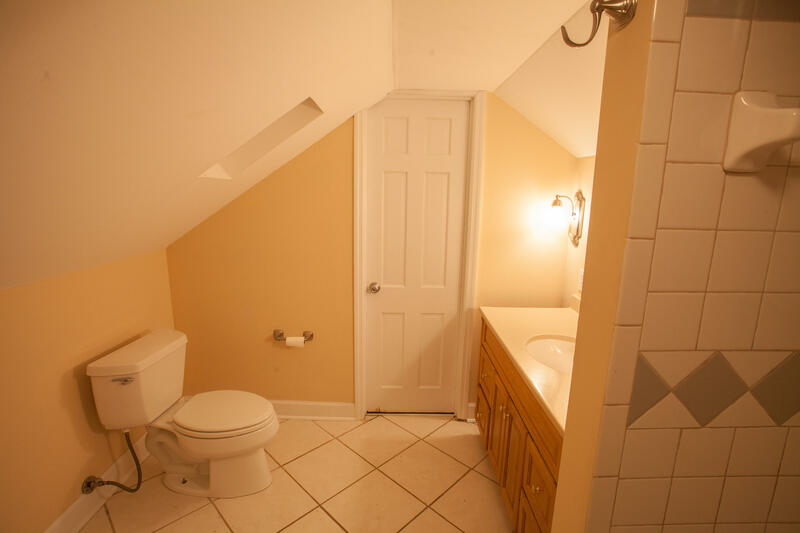 One of the upstairs bathrooms has separate vanities. 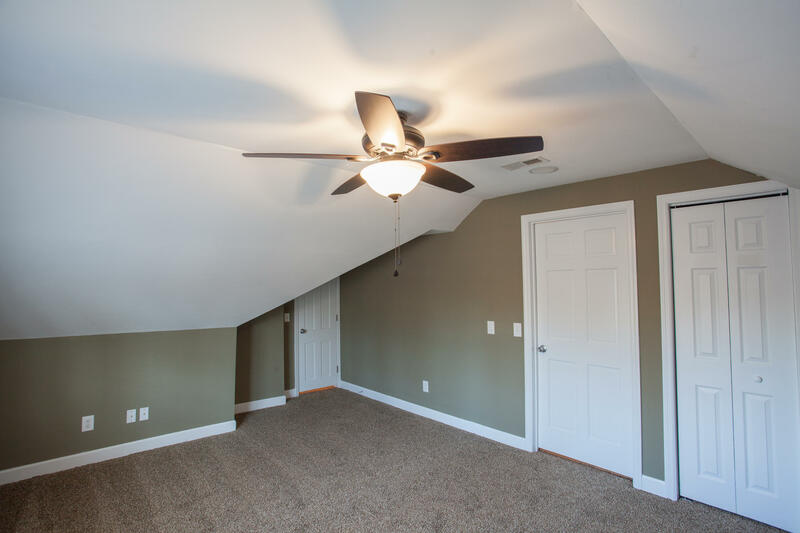 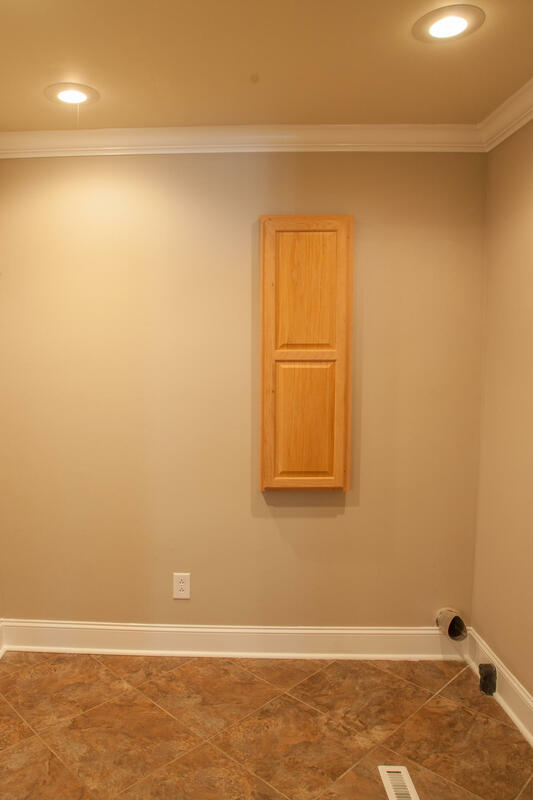 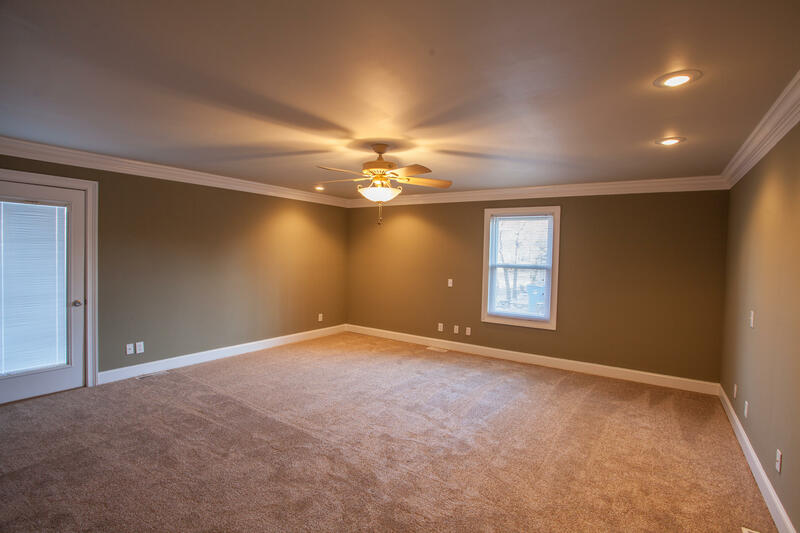 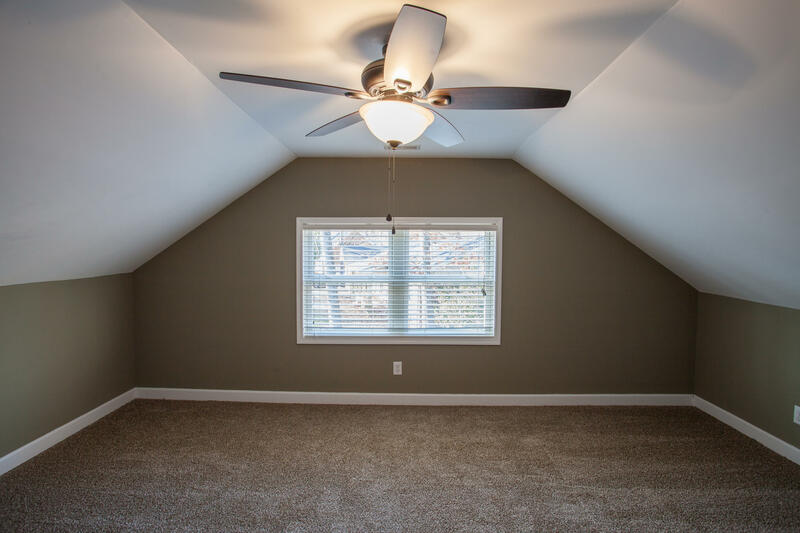 There is also a small room upstairs that would make a perfect hobby room. 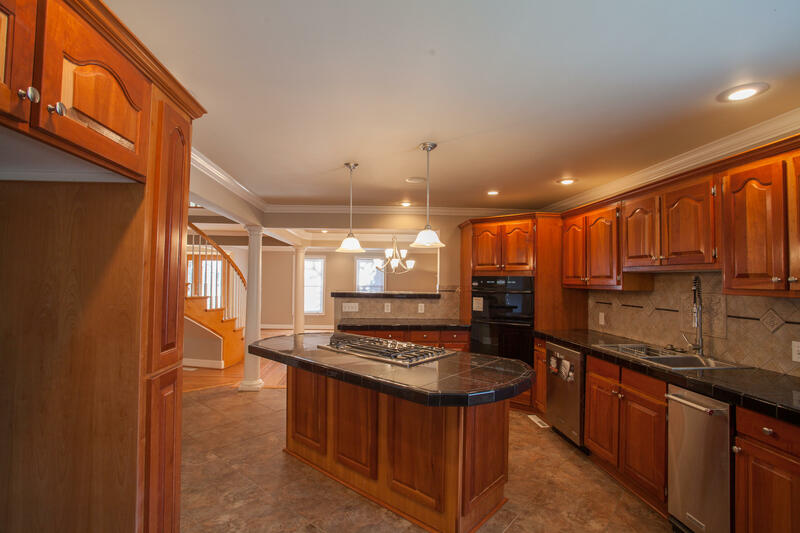 This home is one you just have to see to appreciate all it has to offer!